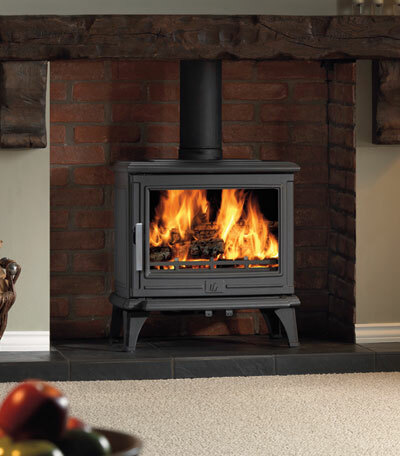 For your home there is nothing more welcoming than a warm, cosy fire. 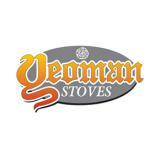 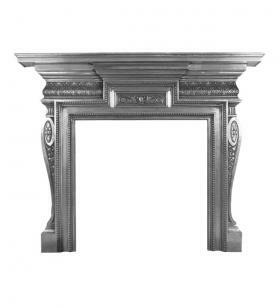 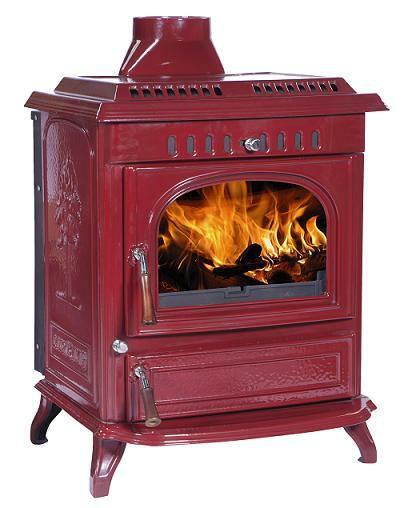 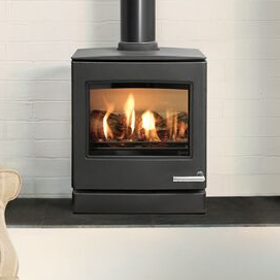 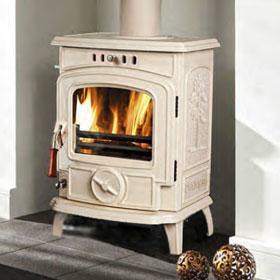 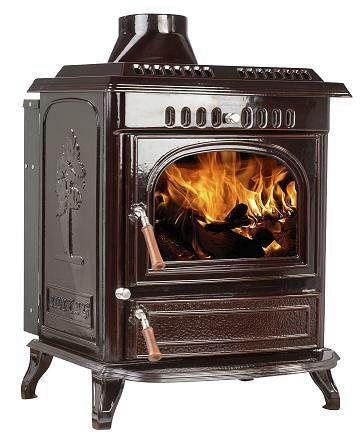 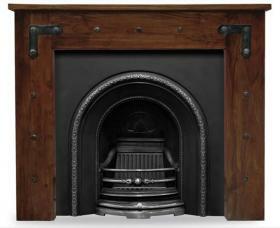 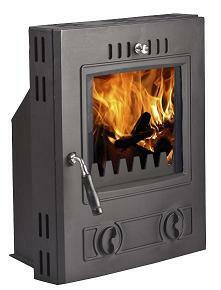 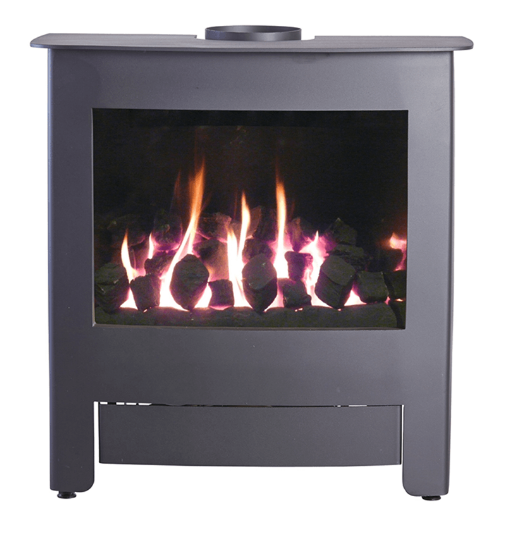 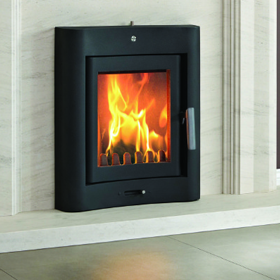 By choosing a beautiful fireplace or a charming Multi Fuel stove you can enjoy all the benefits of a real fire. 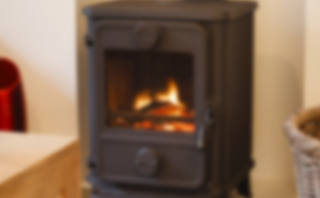 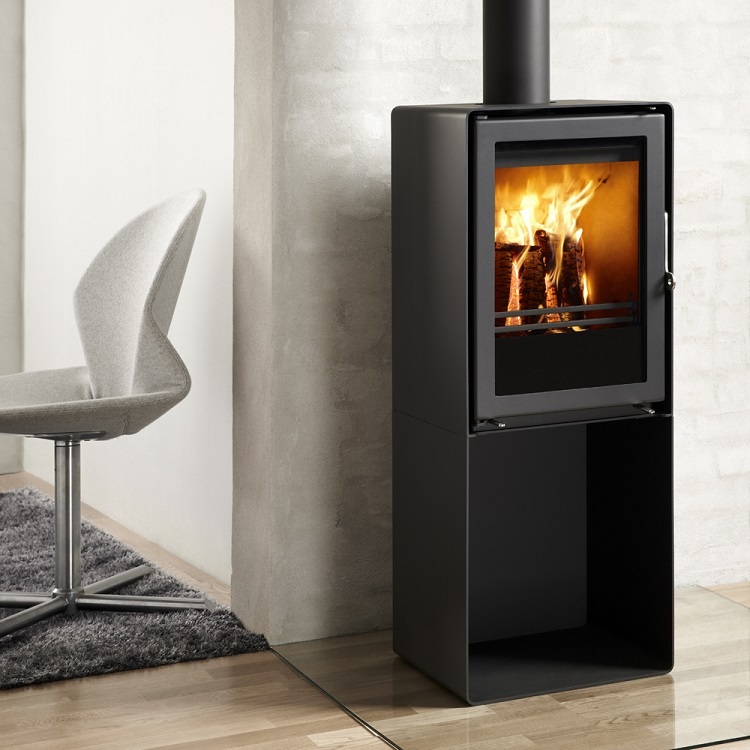 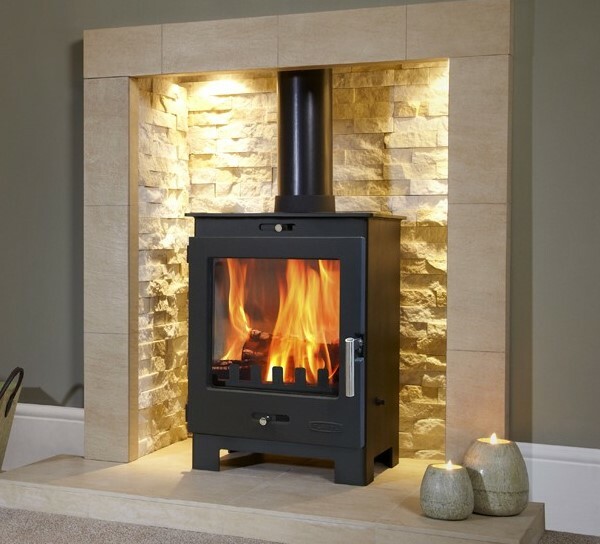 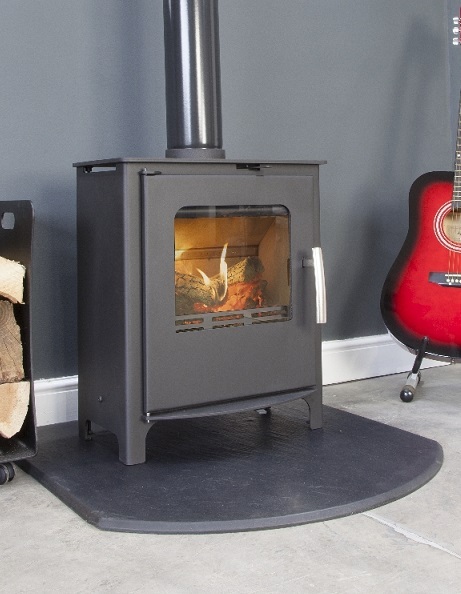 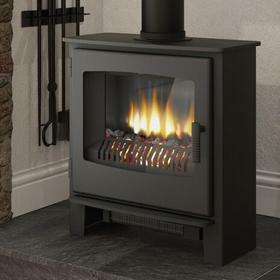 With stoves being more cost efficient than ever, wood burning stoves & multi fuel stoves are a great way to heat your home very cost effectively. 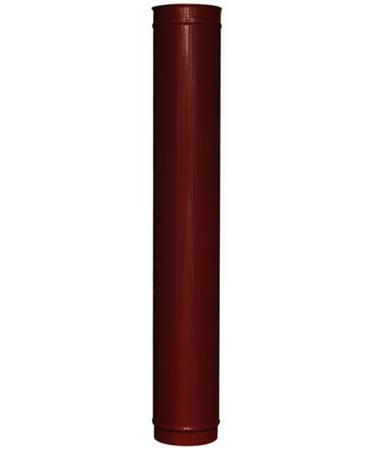 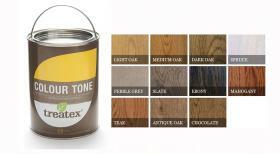 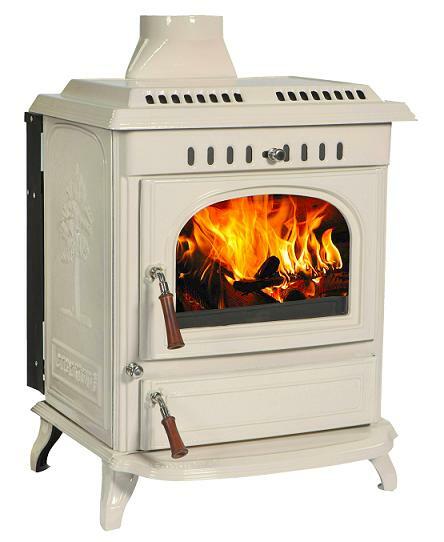 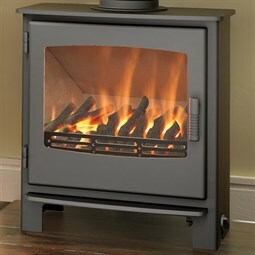 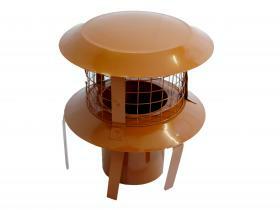 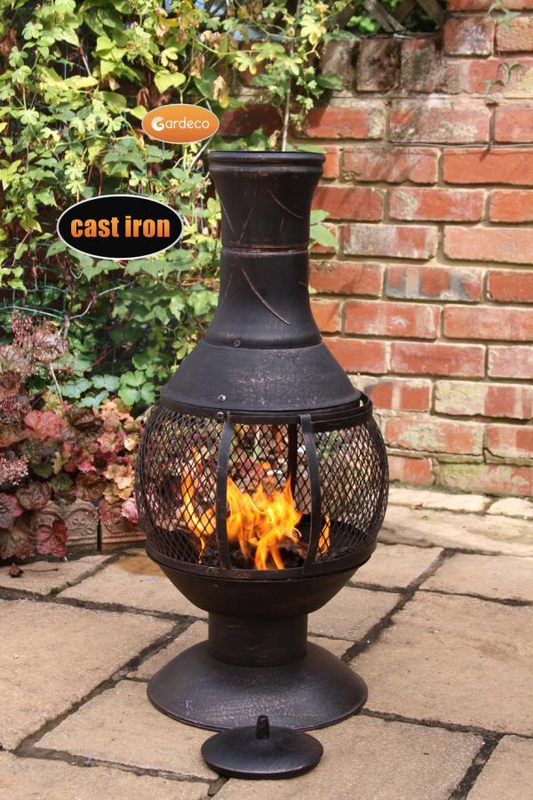 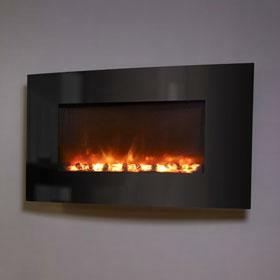 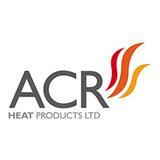 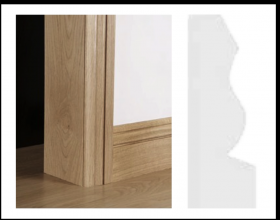 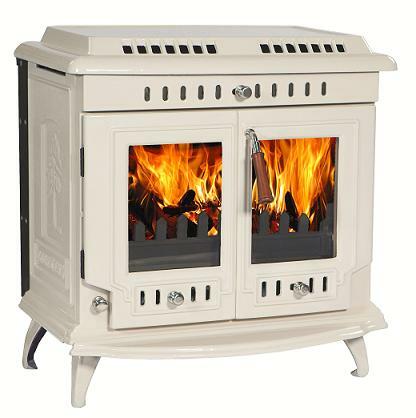 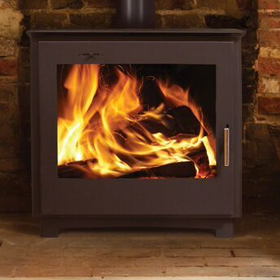 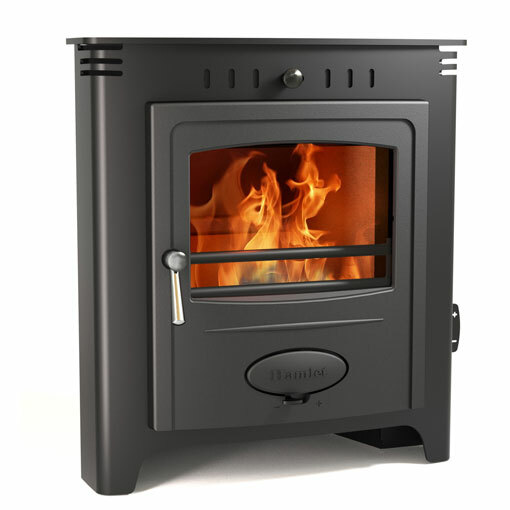 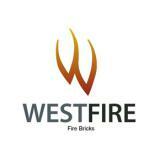 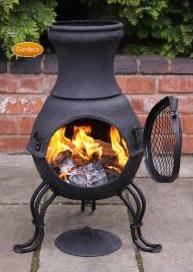 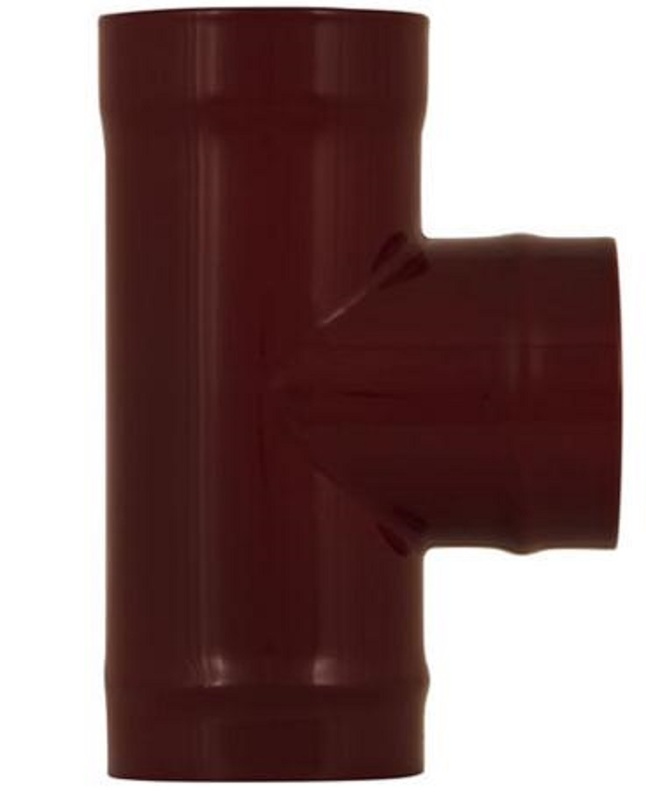 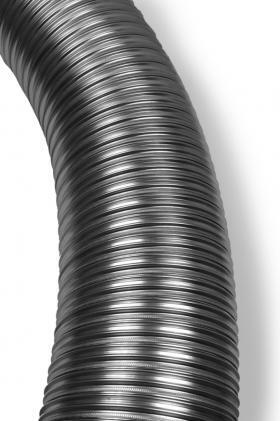 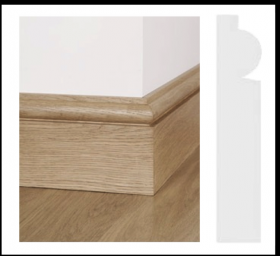 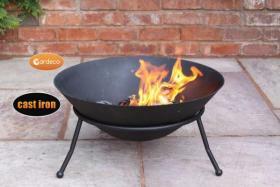 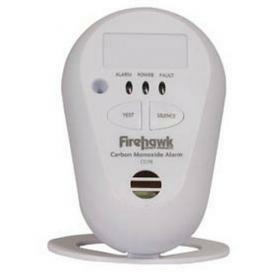 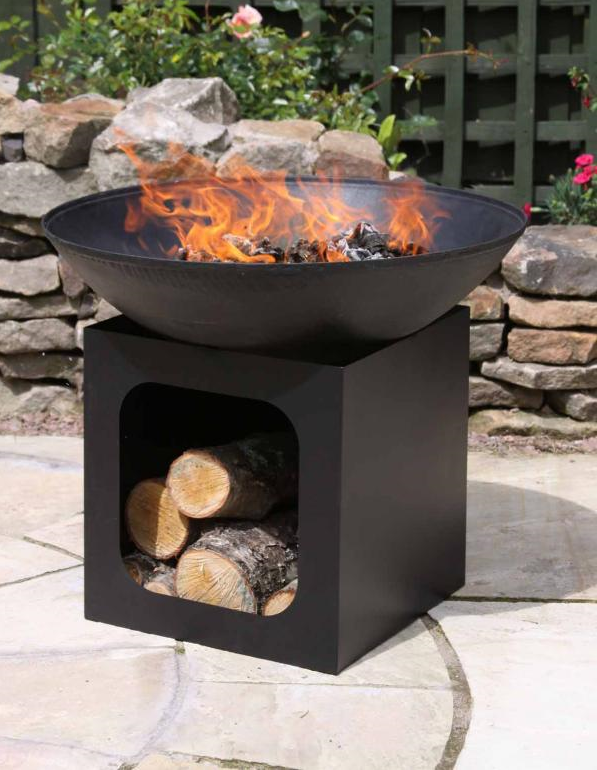 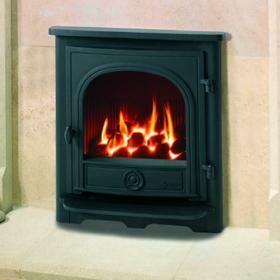 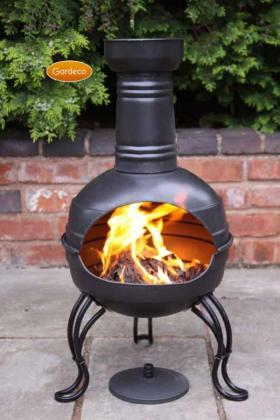 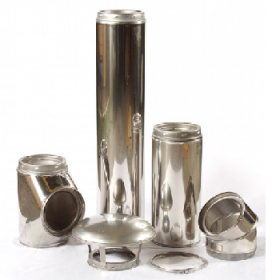 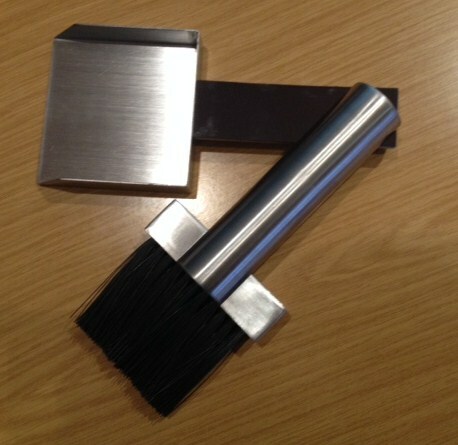 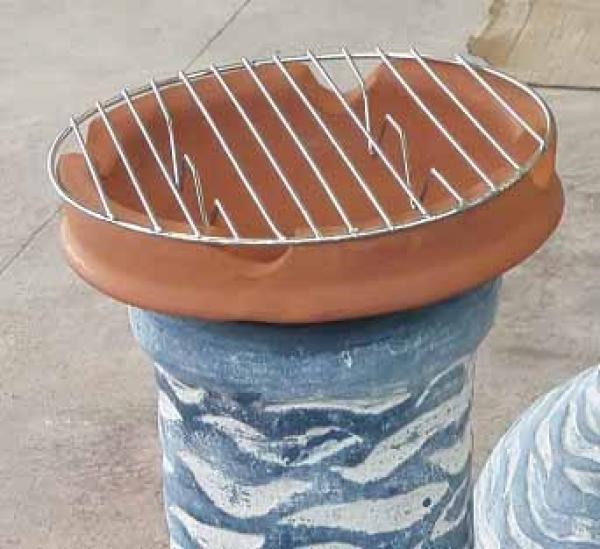 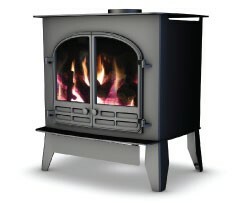 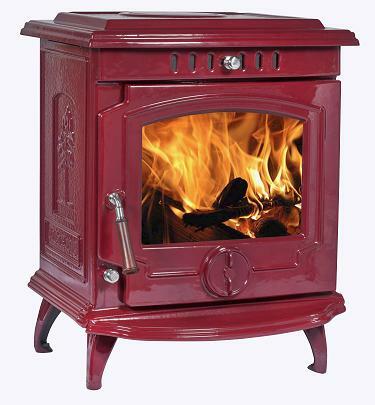 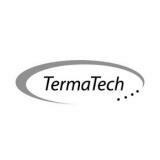 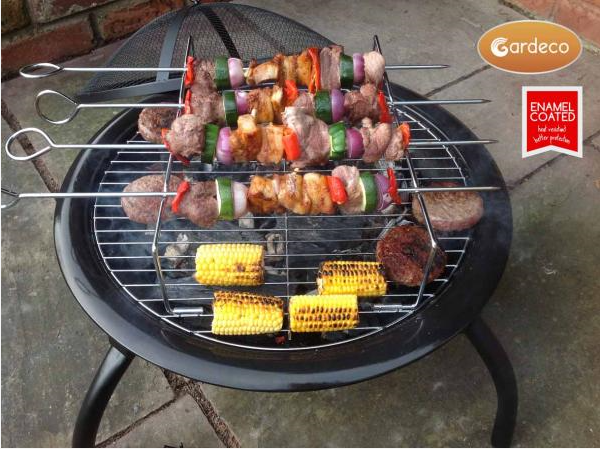 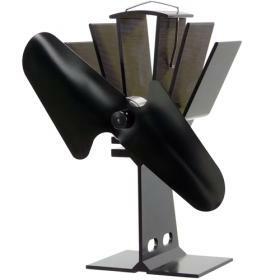 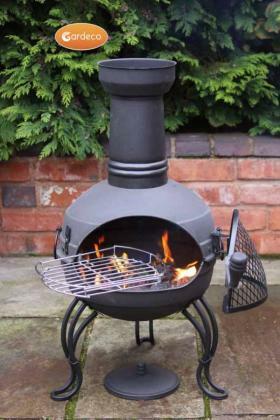 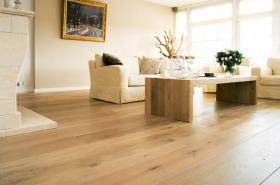 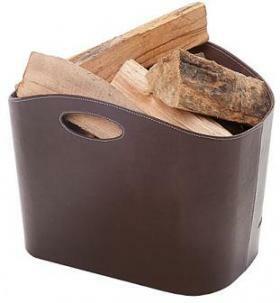 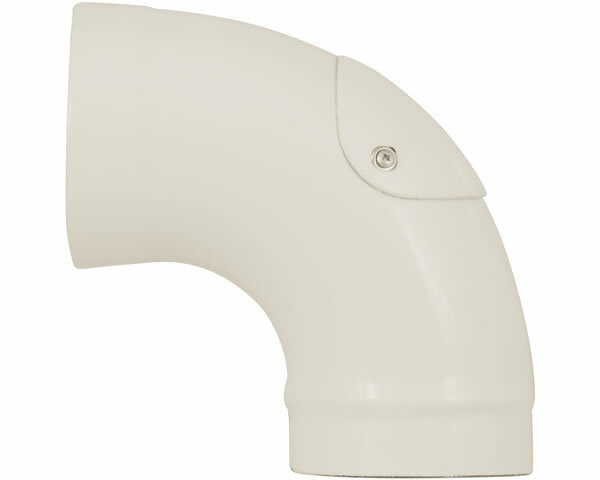 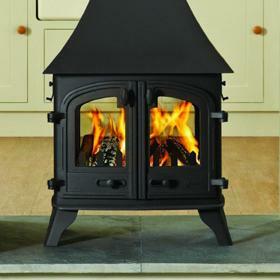 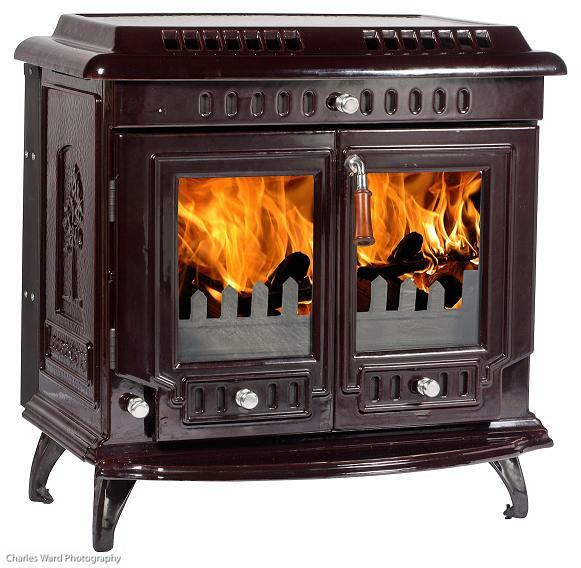 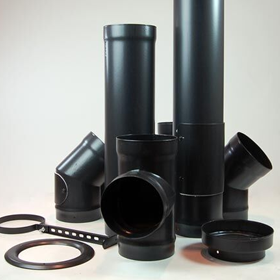 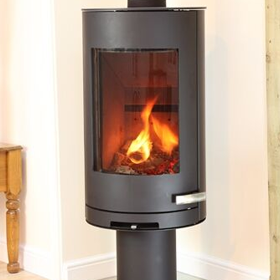 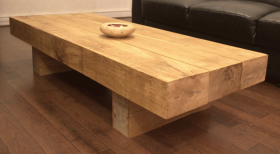 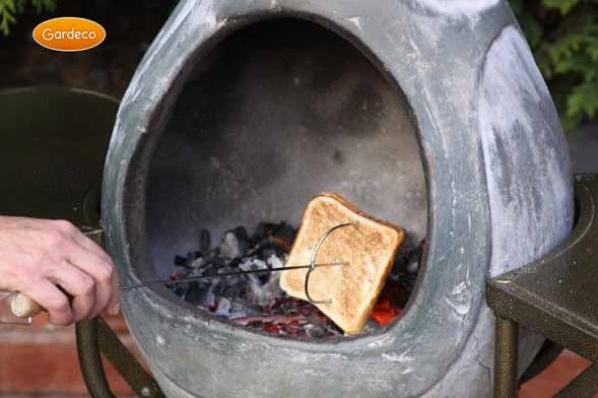 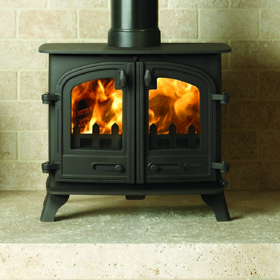 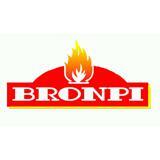 Twinned with Ecofire we also offer a range of top quality multifuel products for the trade and to the public. 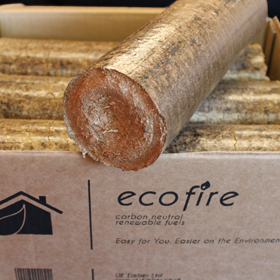 With new innovative eco-friendly solutions we aim to provide carbon neutral, clean, renewable alternative fuels at competitive prices. 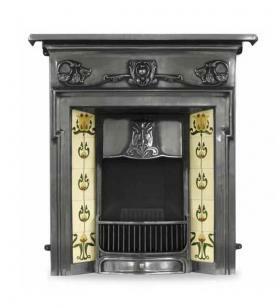 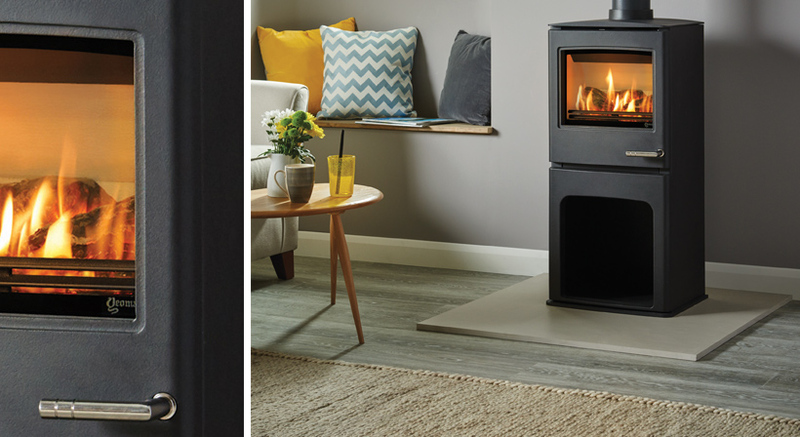 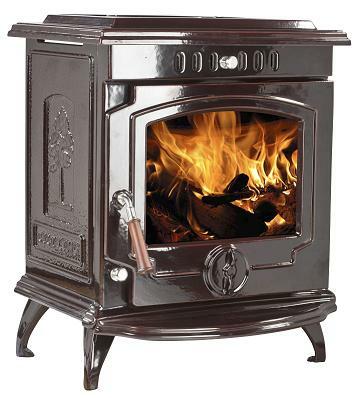 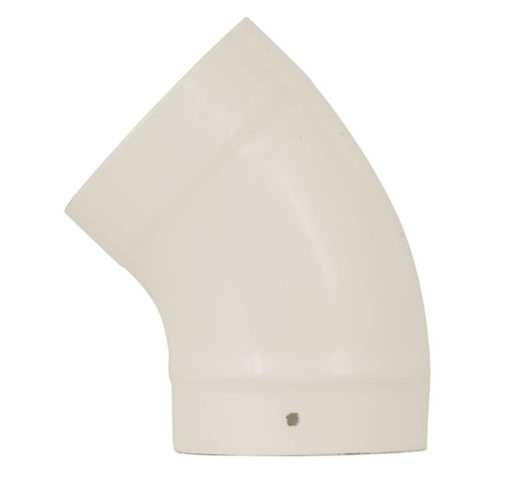 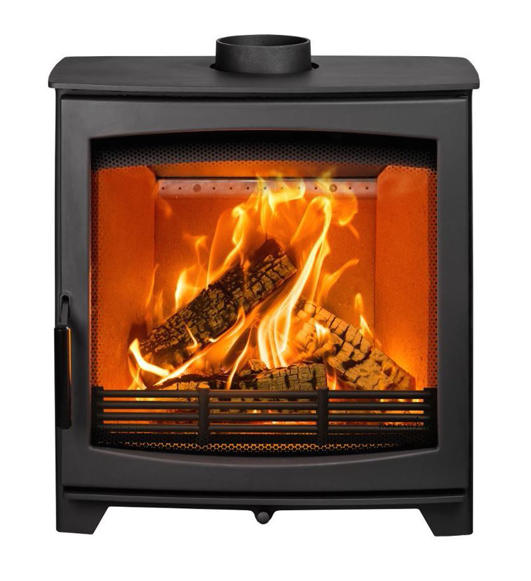 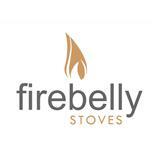 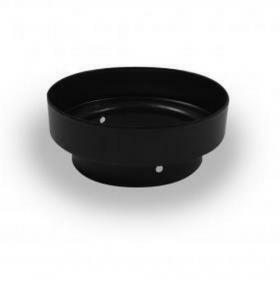 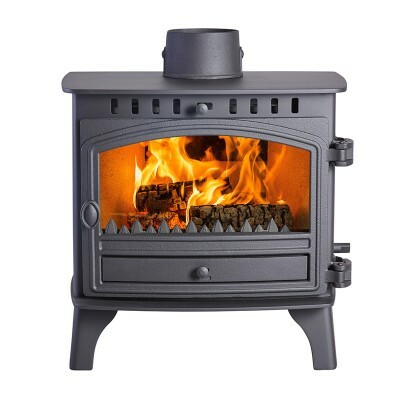 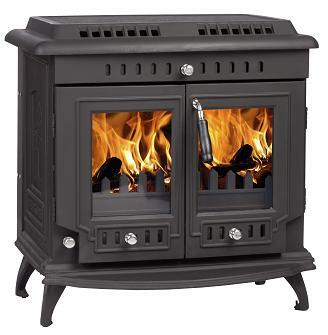 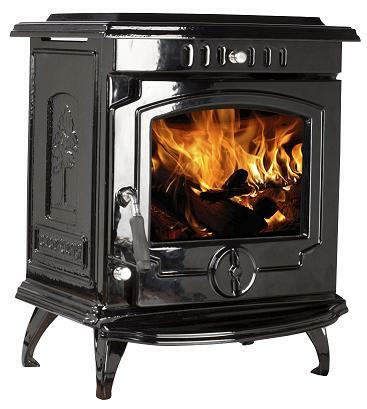 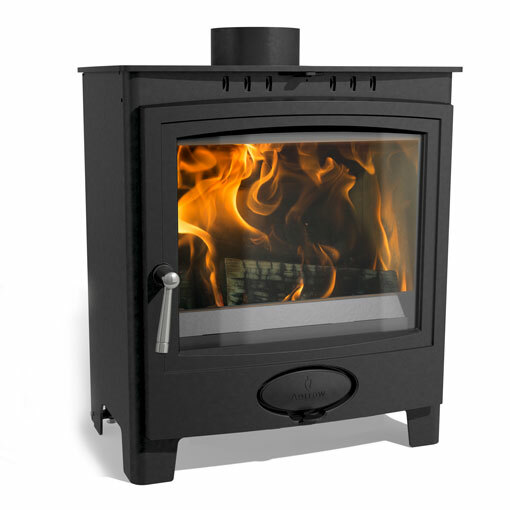 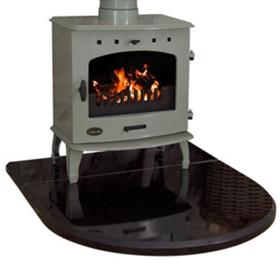 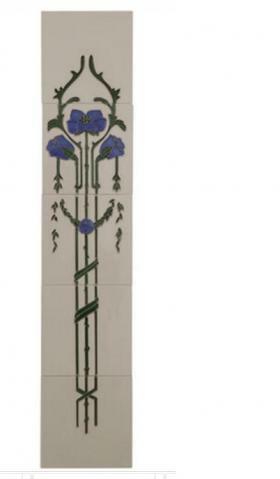 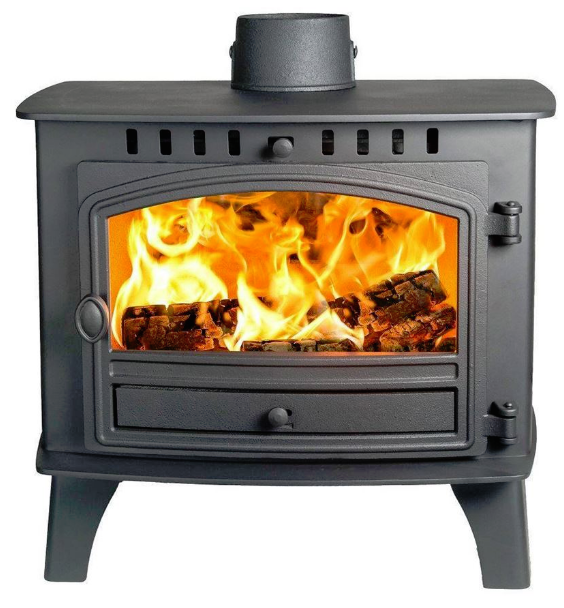 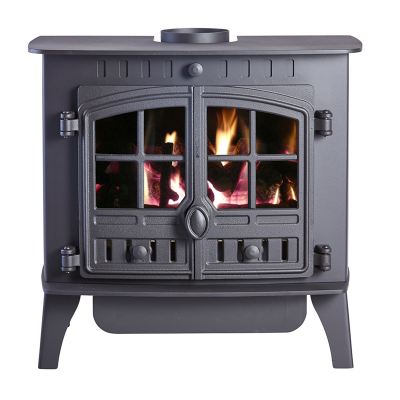 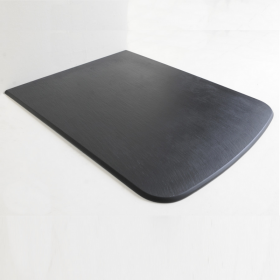 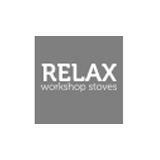 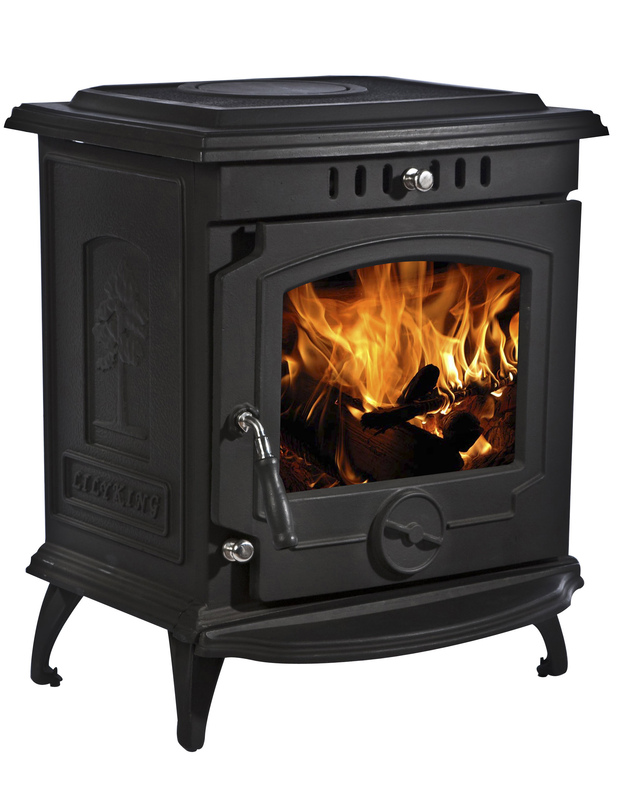 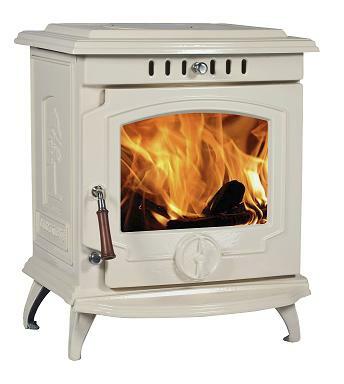 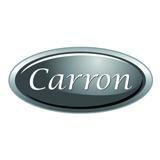 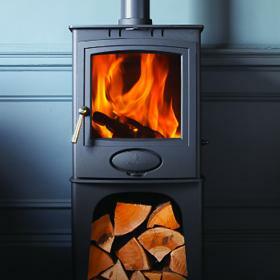 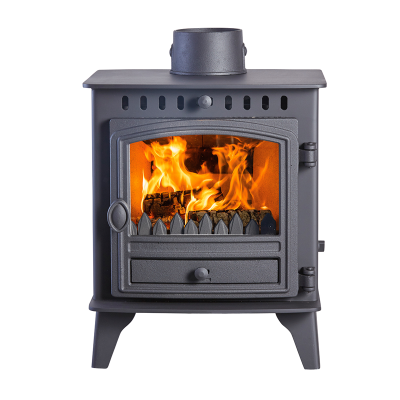 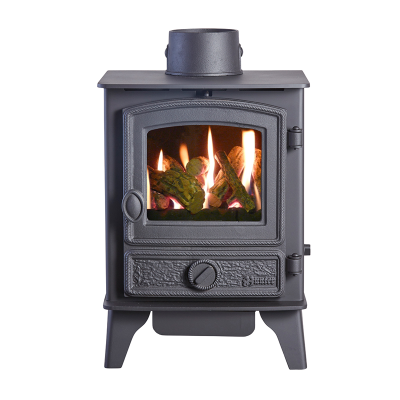 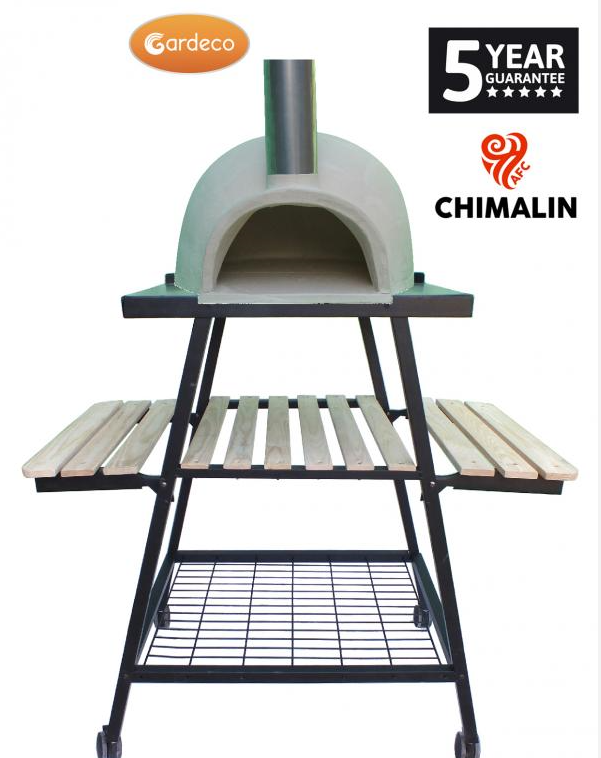 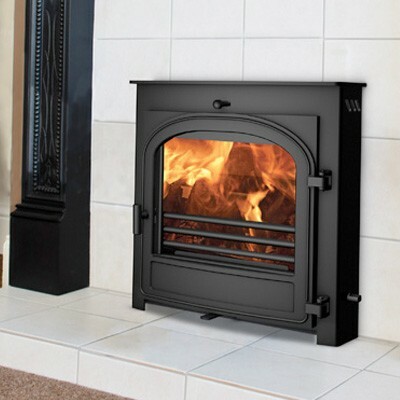 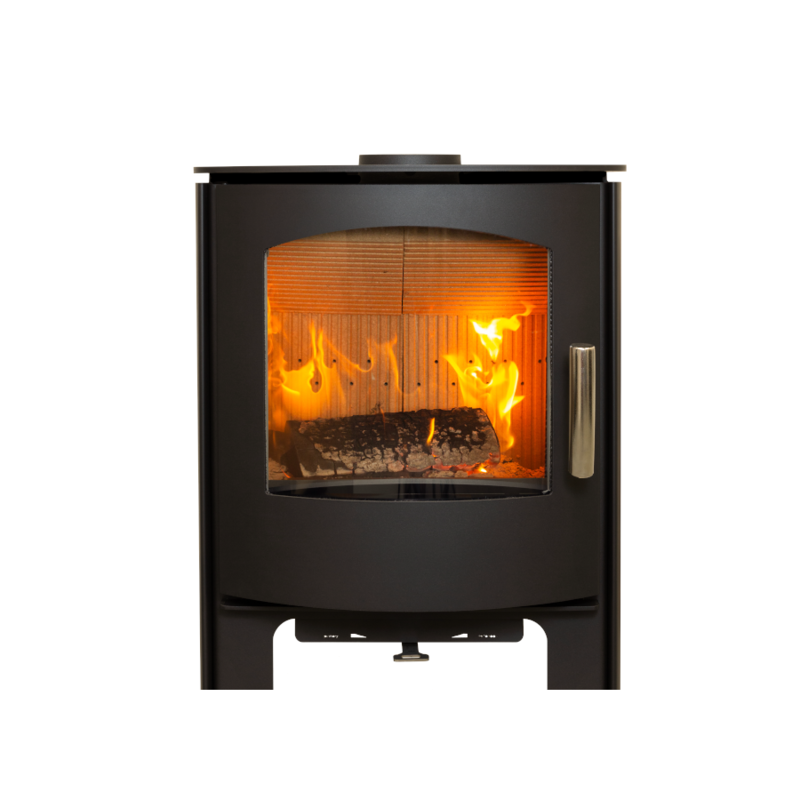 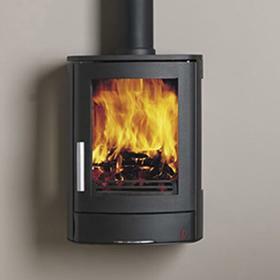 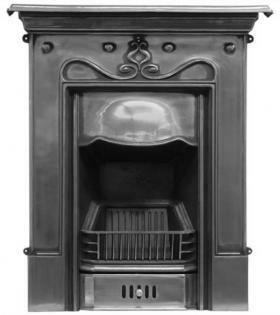 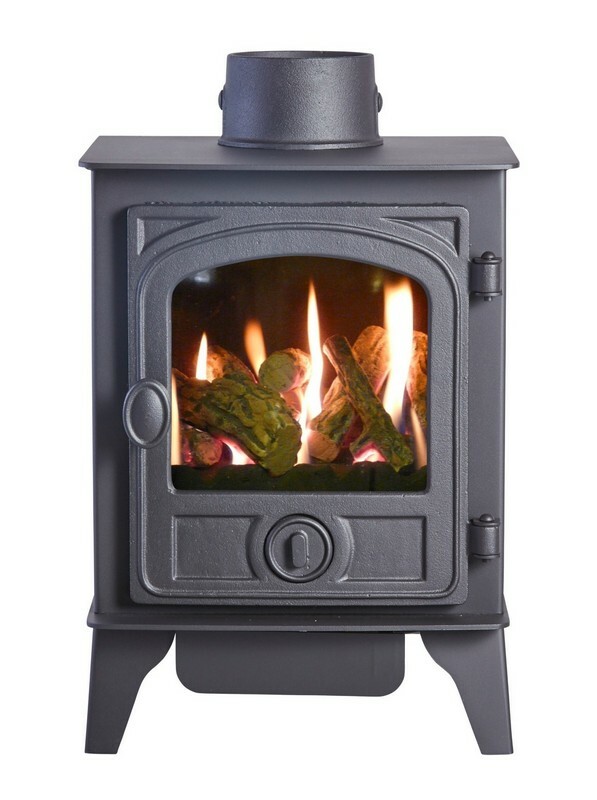 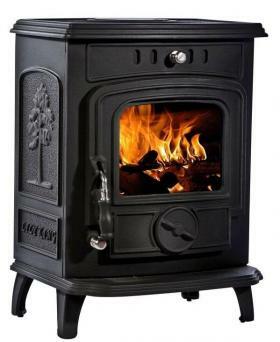 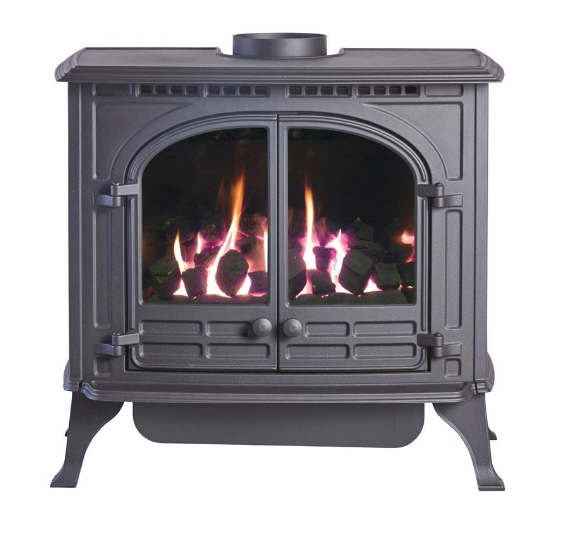 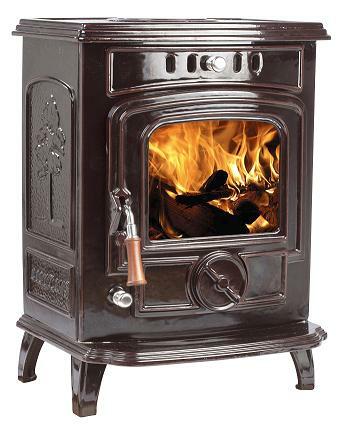 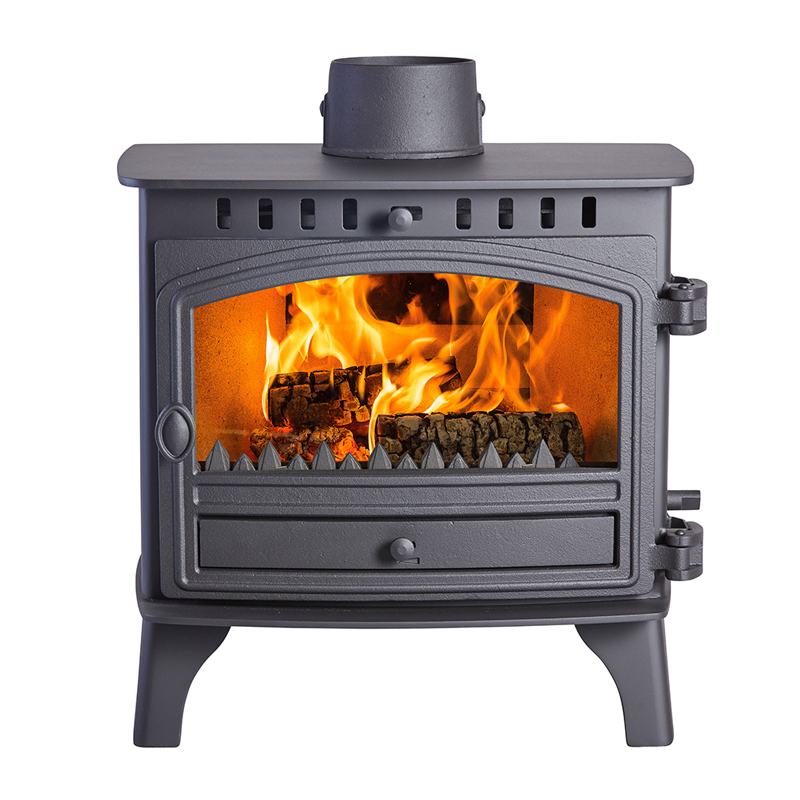 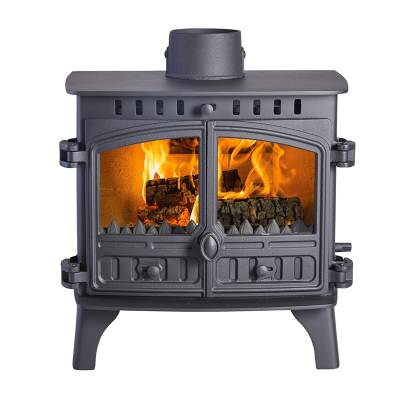 All stoves come with FREE Delivery to most of the UK, any additional products which are ordered with stoves that can be despatched on the same will be FREE Delivery as well!